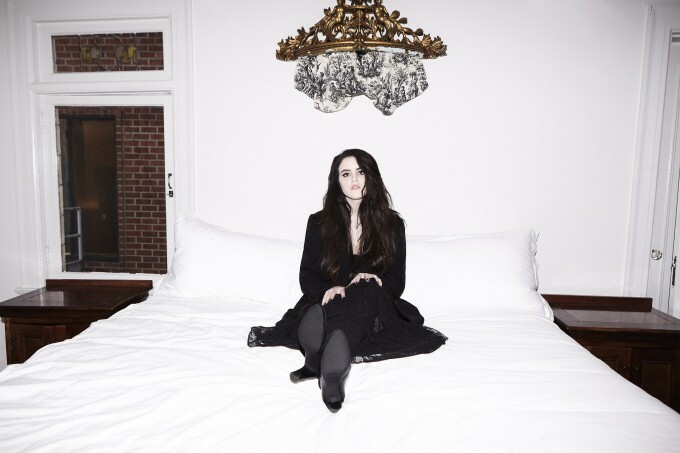 US starlet Kiiara has been kicking some serious goals in Australia with her breakout hit ‘Gold’. The song itself actually surpassed the gold sales mark down under, hitting platinum just a couple of weeks back after surpassing the 70,000 sales mark and placing in the top five here. The song, which is around five months old already, now comes with a music video and it was directed by Kiiara herself, which gives us an indication that she’s one hella talented young lady. It’s a truly sumptuous piece, with plenty of depth and a number of set-ups, including a cast of faces surrounding her sat on her throne, giving us an indication that she’s in quite the posse, some of whom are bathed in gold. The impressive breakout smash now comes with an equally impressive video.